Looking for unique destination wedding invitations, save the dates or fun beach themed invites? 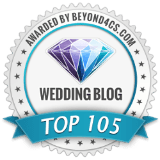 You’ll find lots of photos, inspiration, awesome vendors and helpful tips throughout this site! 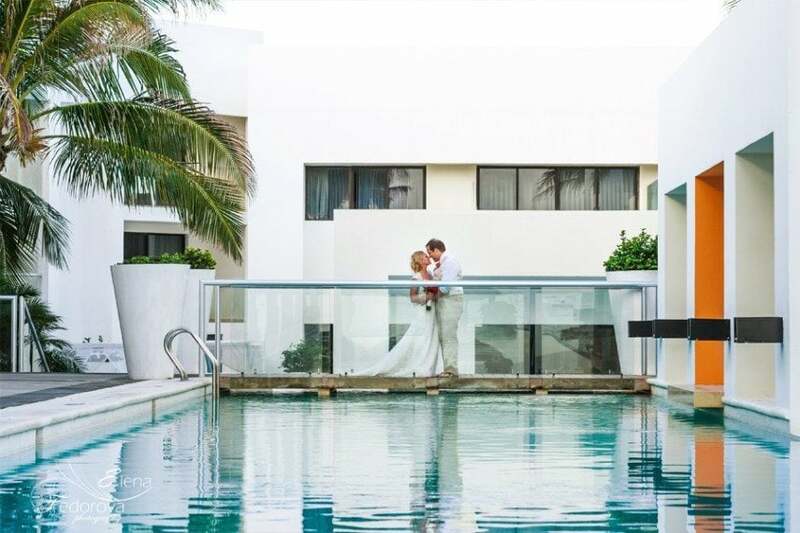 Click on the thumbnails below to browse the different sections and get inspiration for your destination wedding save-the-dates, invitations, and even post-destination wedding invitations. 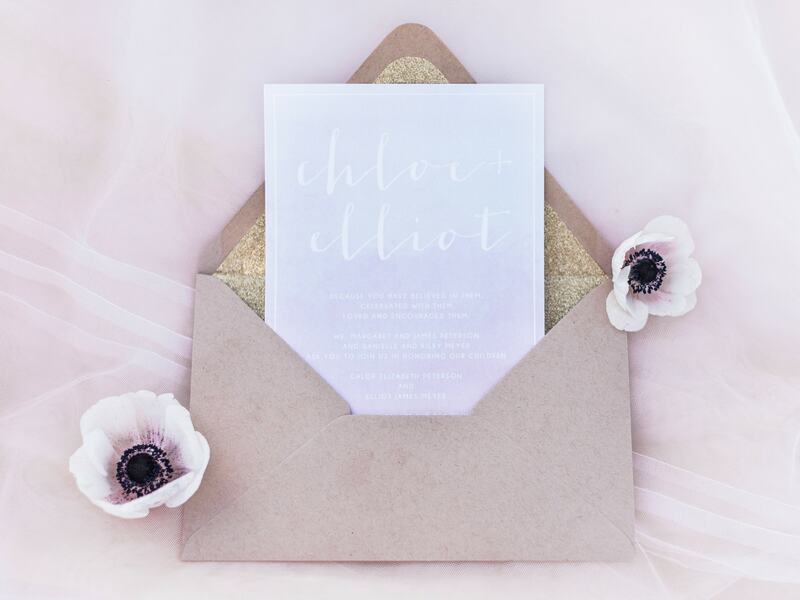 To find answers to your most common destination wedding invitation etiquette questions, click here. and put them in a travel mood! 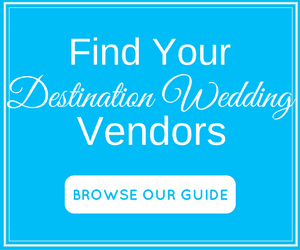 Your guide to mailing destination wedding invitations, save the dates and requesting RSVPs. 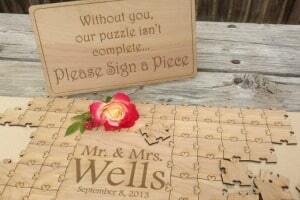 Wording tips for your at-home wedding reception invitations and tips on when to mail them. 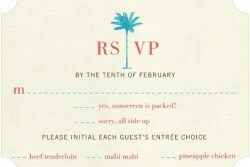 A collection of unique invitations for the at-home reception after your destination wedding. 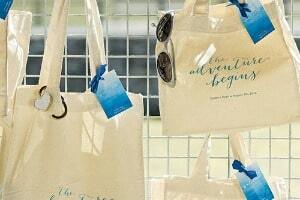 Want a stylish invitation that has enough space for all the travel details? 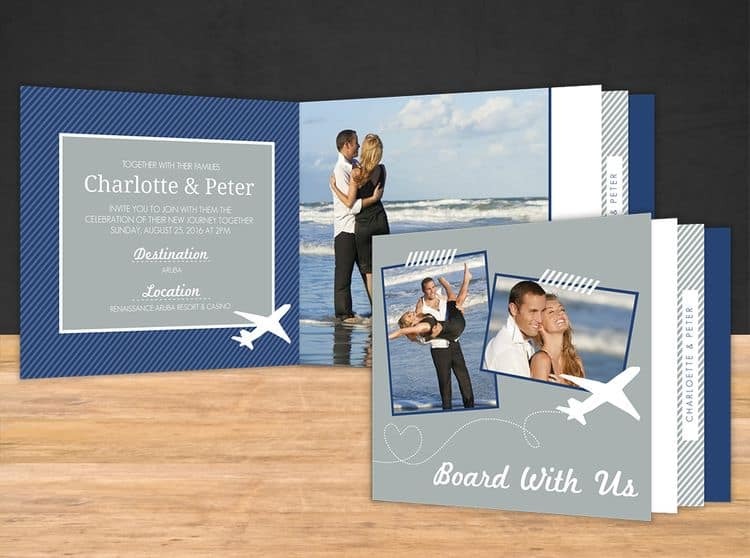 Check out these 10 awesome booklet and tri-fold destination wedding invitations. 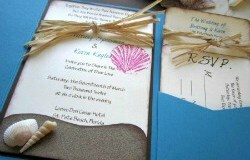 Awesome invitations that capture the spirit, fun & excitement of a seaside celebration! Examples of creative wording & all your wording etiquette questions answered! 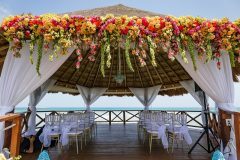 That’s why I’ve compiled a list of the most common issues related to destination and beach themed invitations. You’re not getting married in the local church on the other side of town, so if a good turnout is important to you, then it’s critical that you give your guest as much notice as possible. 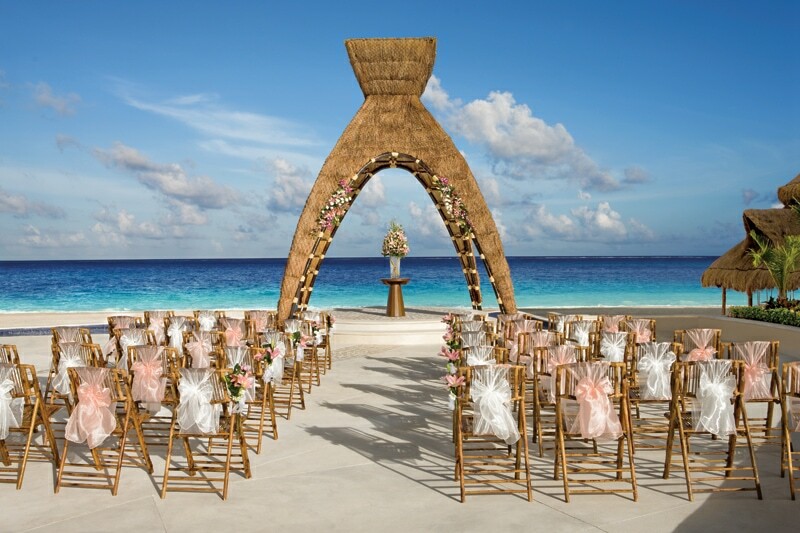 Destination wedding invitations should be in the mail no later than two months before the ceremony — three months if you want to be really safe. 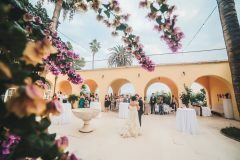 Read this post for a detailed guide to when you should send out save the date and invitations for the destination wedding and at-home wedding reception. Tip: Need space for all those details? Choose stationery with multiple pages. Think pocket fold, multi-card boarding passes or passport. 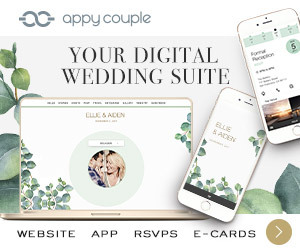 Click here for examples of other unique invitations. 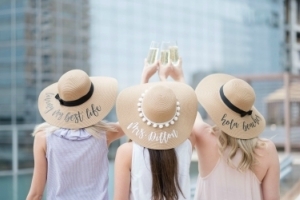 When it comes to destination weddings, the invitation’s RSVP date is much more than just an old-fashioned formality. 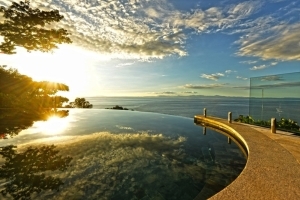 You’ll not only be relying on an accurate guest count to determine catering, but your special group travel rate or free resort package might also hinge on how many people actually show up. The earlier you know your headcount, the better equipped you’ll be to plan and budget accordingly. As you can see, there’s a lot riding on that RSVP number. 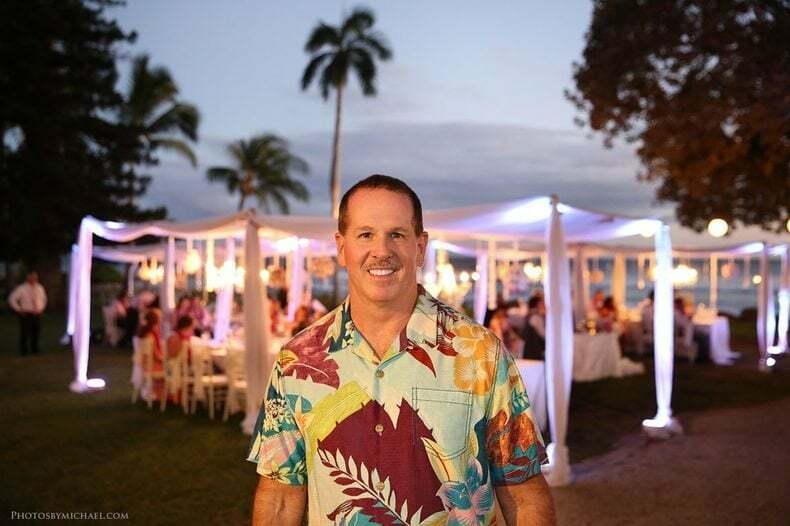 If your caterer needs a final head count by March 25, but the deadline to book travel at the group rate is March 7th, then tell guests they must RSVP by March 1st. 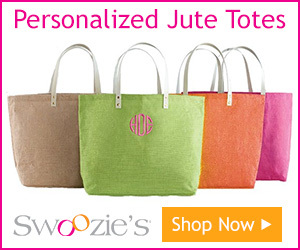 This gives you a week to gather all the info and send an accurate guest count to the resort/venue/caterer. One of the great beauties of destination weddings is that you have carte blanche to weed out all the unnecessary people from your guest list. Nearly everyone will understand if they’re not invited to travel with you. But it almost never fails – there will be a few indiscreet people who will still come right out and ask for an invite. 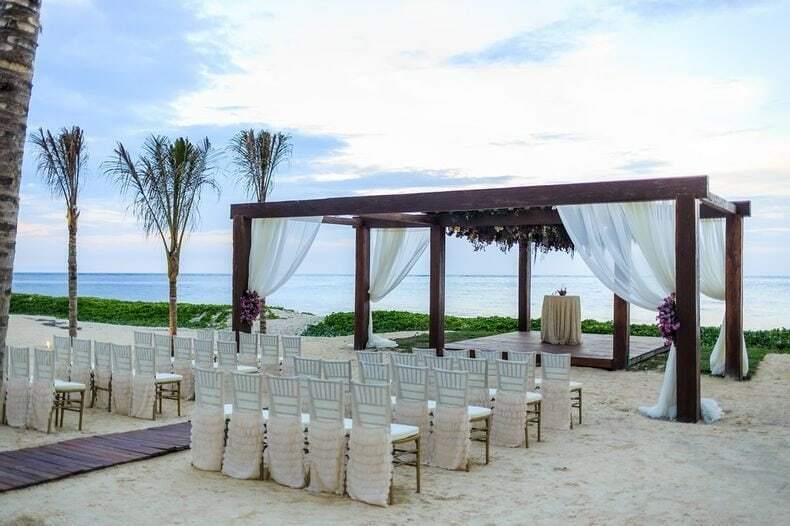 If you wouldn’t normally feel comfortable inviting someone to vacation with you on some tropical island, don’t send them invitations to your destination wedding either. If they go, it will be awkward and uncomfortable. Not exactly how you want to feel on one of the happiest weeks of your life. You can almost always get away with the excuse that it’s a small, intimate celebration with just family and close friends. A personal website is a great way to share details and keep everyone updated but it shouldn’t be a substitute for formal invitations. With everything you’re asking of your guests, it’s a nice gesture to put in the time and effort to send them a nice invite. 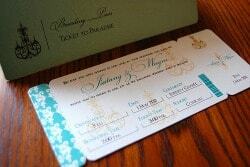 Have questions about how to word your destination wedding invitations? 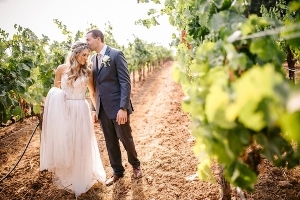 Click here for tips on destination wording for touchy subjects like adults-only celebrations and the subject of “no gifts”. I was quite confused about how to organize my wedding invites. I wanted my wedding to be convenient for the guests. 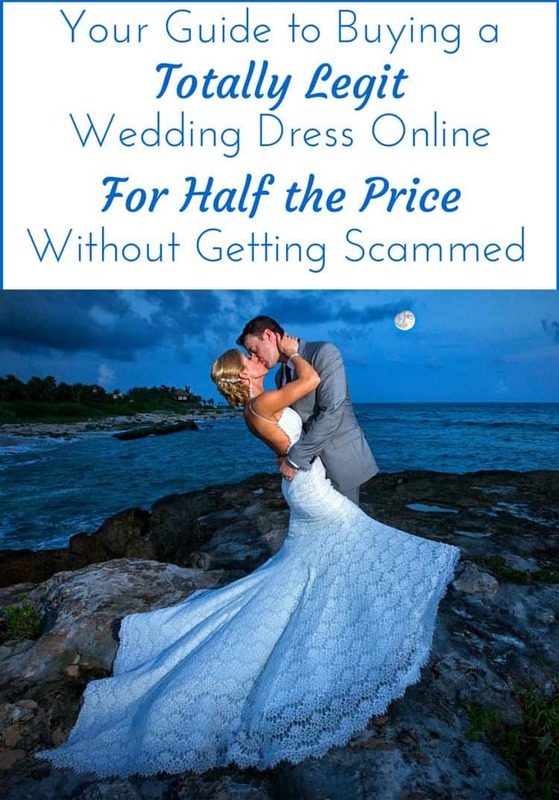 I found reading this post on “destination wedding invitations” very informative. 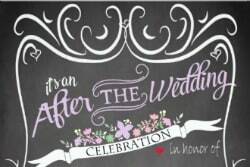 Thank you for sharing this post and letting us know about the various factors related to wedding invitations. 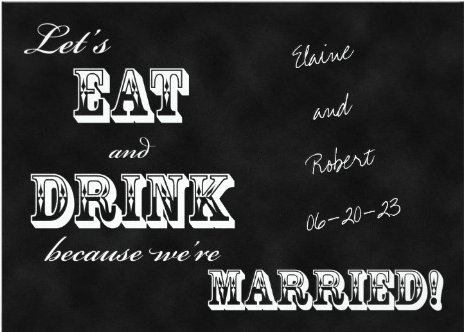 Hi, my question is about save the dates, I want to send out save the dates early 9 months in advance. we are having a reception here after. I know we will have about 250 at the reception and about 45 at the wedding south. Do we send out save the dates for the south and for the reception as a one and send it to everyone? Hello, Alan and I are getting married in Punta Cana next March. 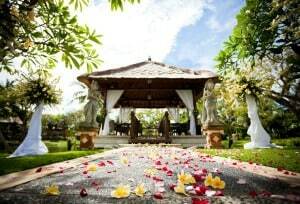 On advice of our travel agent, we sent out an email wedding invite to our family and friends with all wedding details to see how many people are interested. We asked for their responses via that email. And now I realize we should have only sent the email as “info email”. We had to get a realistic number to be able to confirm group booking. We also created a Facebook page along with a personal website to keep people informed. Problem is, that we still did not send out save the dates or wedding invites. I read over your posts about sending formal invites to close and important people but I am scared that our guests might feel like we are constantly pushing them to join the wedding when most of them have already declined. How do I avoid insulting he declined guests but still honor them with a proper invitation? Or do I just skip the proper invite and instead send out a wedding announcement after the wedding? 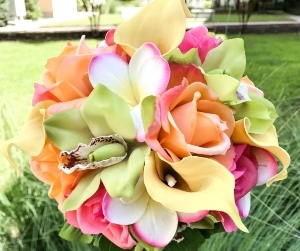 Great ideas on making unique cards for a unique wedding. 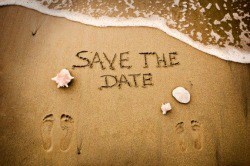 I particularly like the save the date in the sand photo, think it’s really creative! 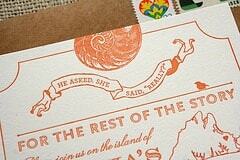 I absolutely love these destination wedding invitations. I love the fact that they give you a little taste of what is in store a few months ahead. Thanks so much for sharing these creative ideas. How do I decide whom to invite? Do I choose a number of guests I can afford? Hi Tricia – The amount of people you invite will definitely depend on your budget. 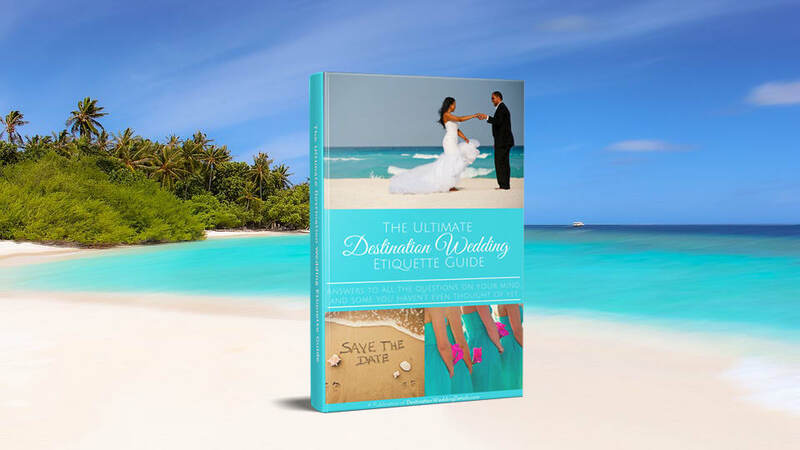 Most destination wedding guest lists are intimate and consist of close family and friends. But if you can afford it, and want to invite more people, that’s totally fine too. I’ve seen destination weddings with 200 guests. Just keep in mind, that even if you can afford and choose to invite 200 people, they won’t all be able to travel to your destination for various reasons (budgets, vacation time, etc..).